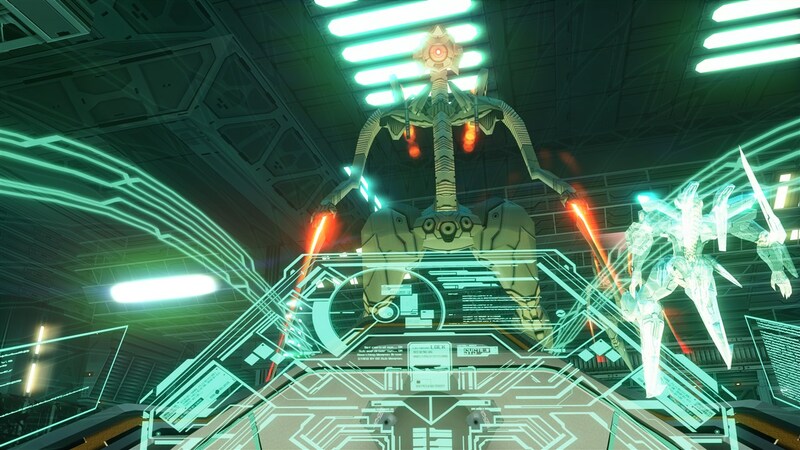 JEHUTY lives. 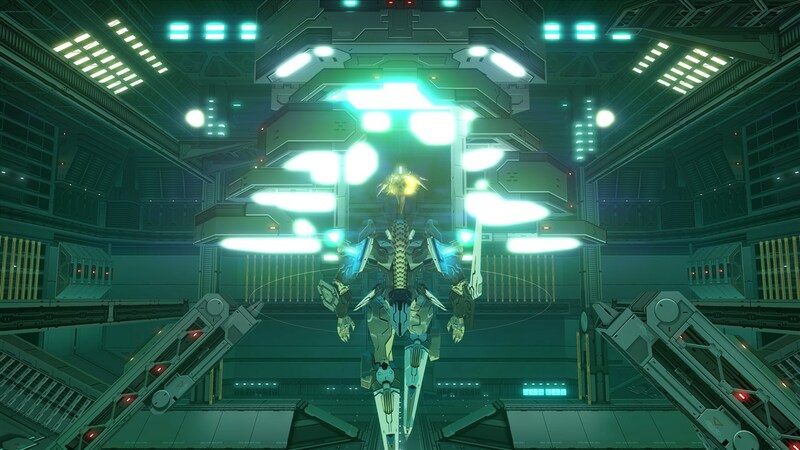 And there, ANUBIS thrives. 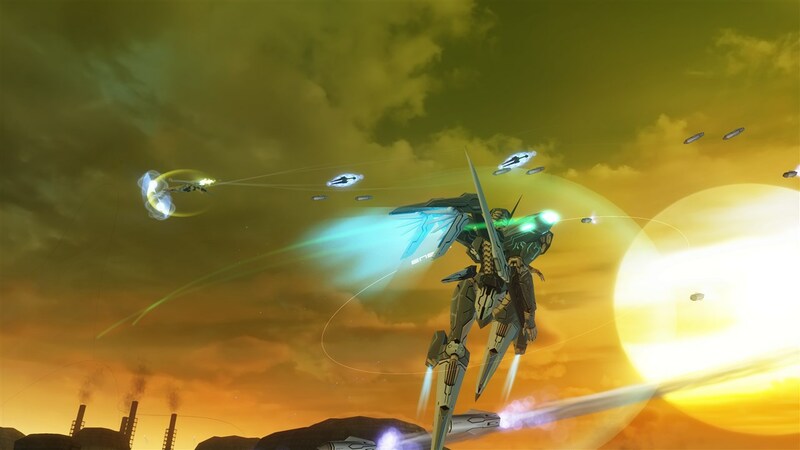 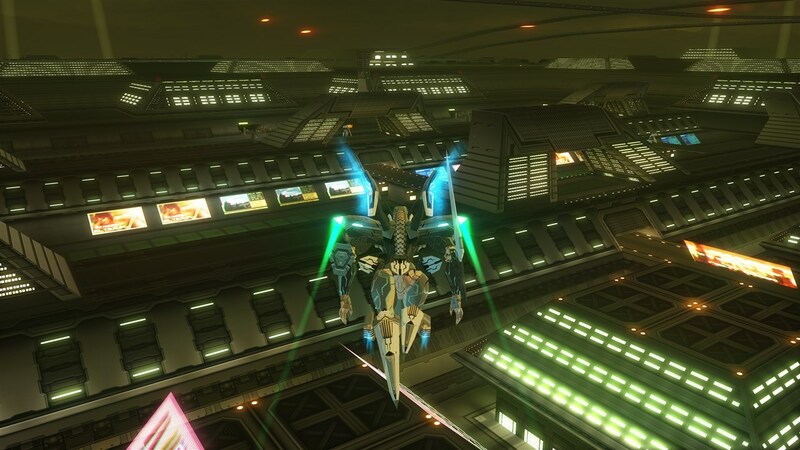 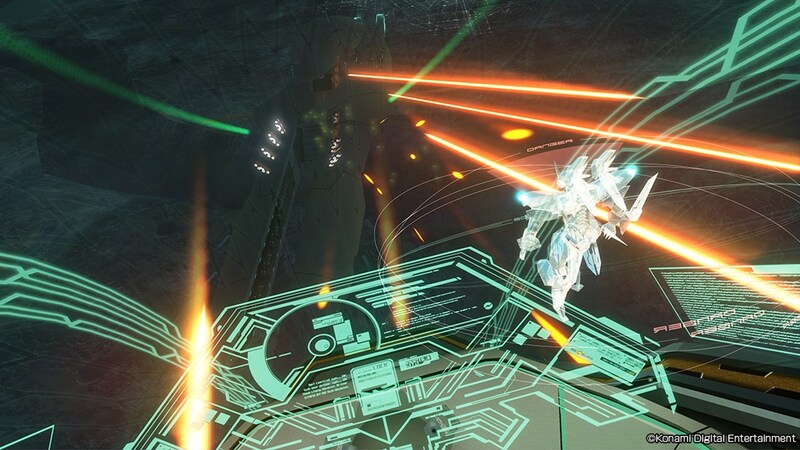 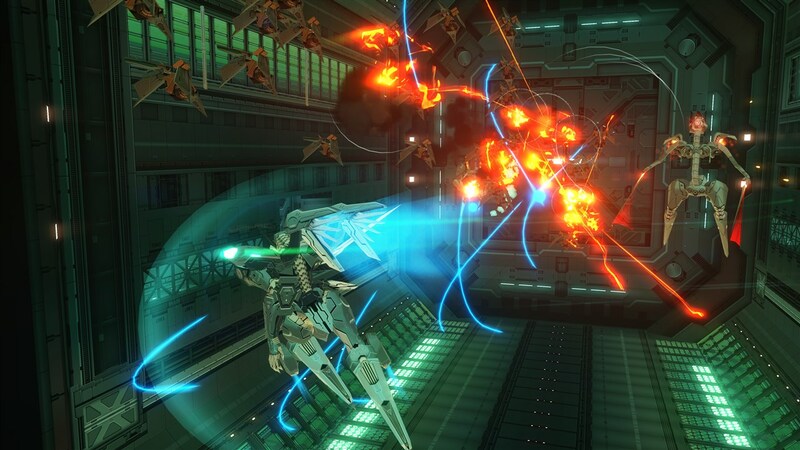 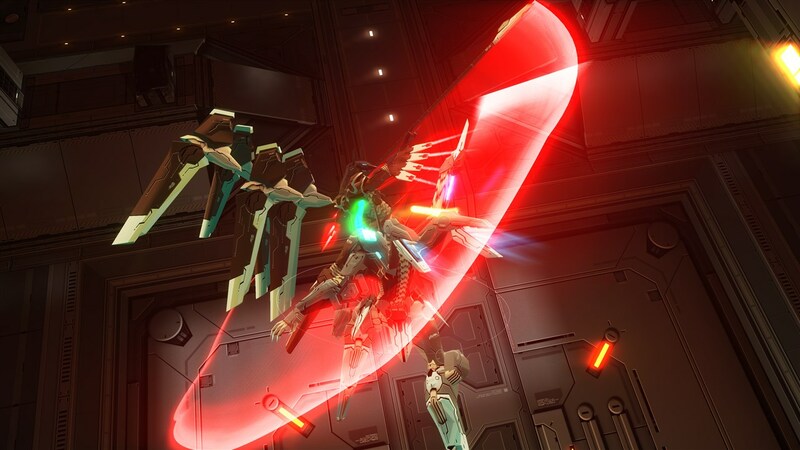 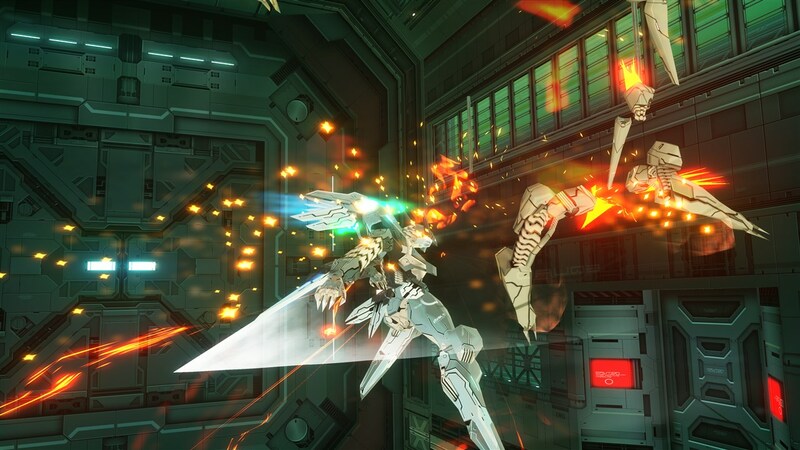 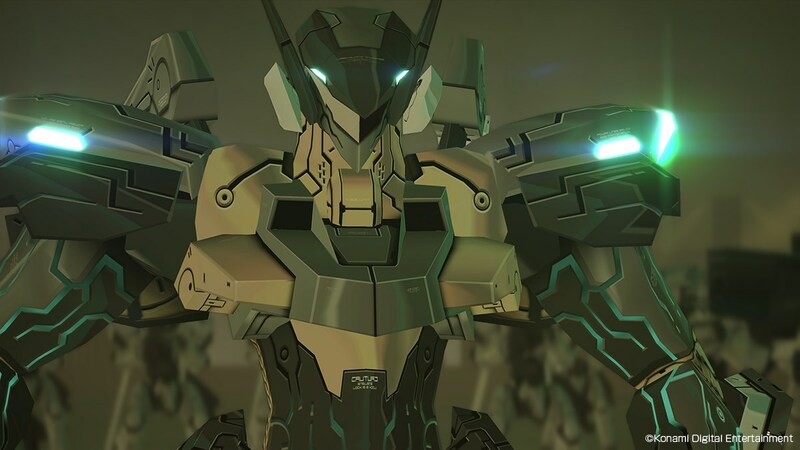 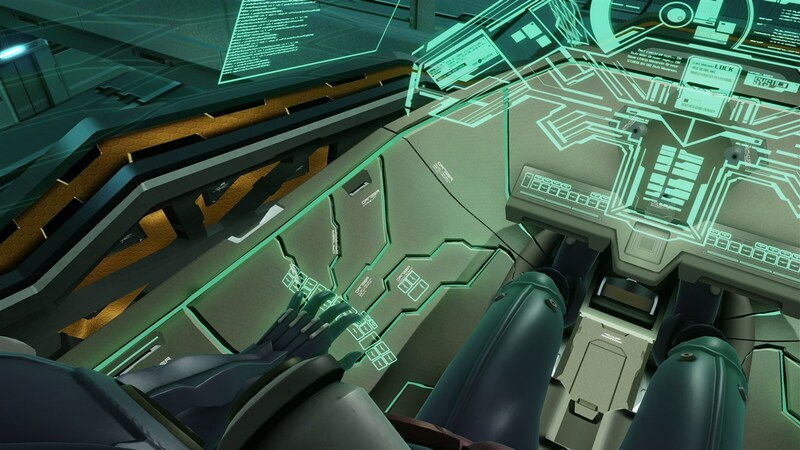 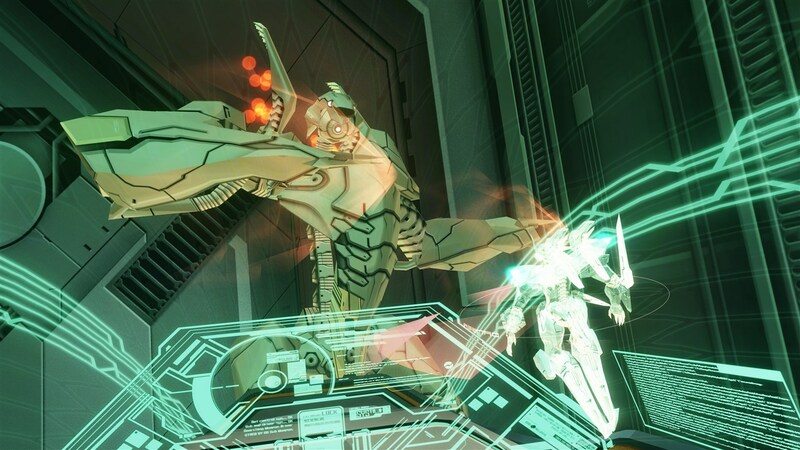 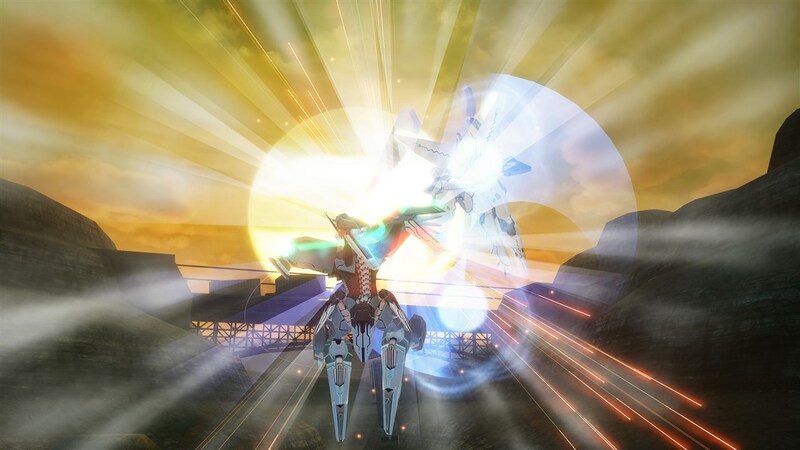 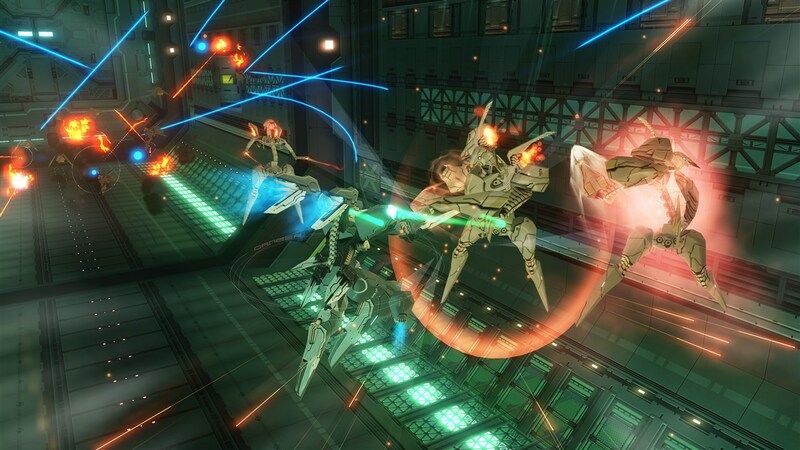 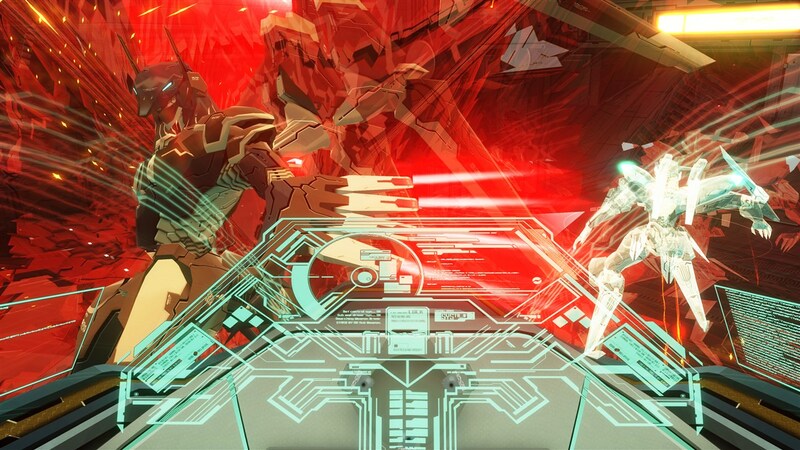 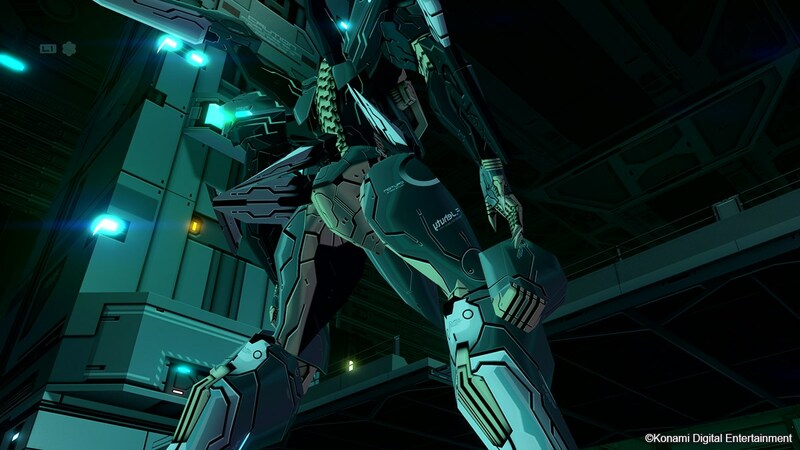 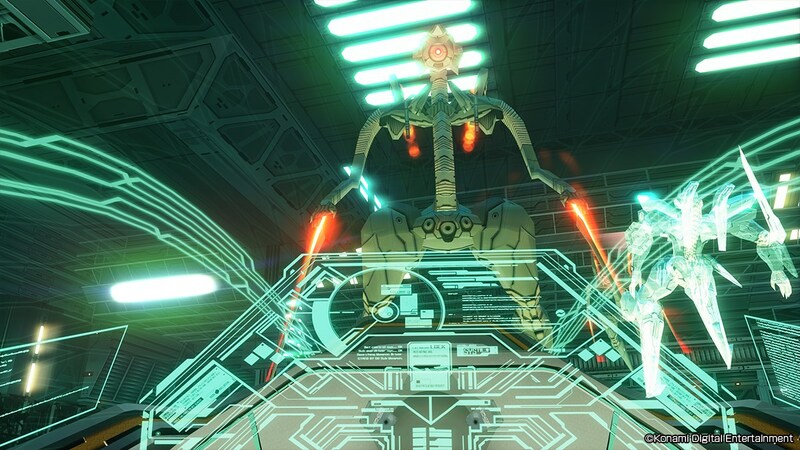 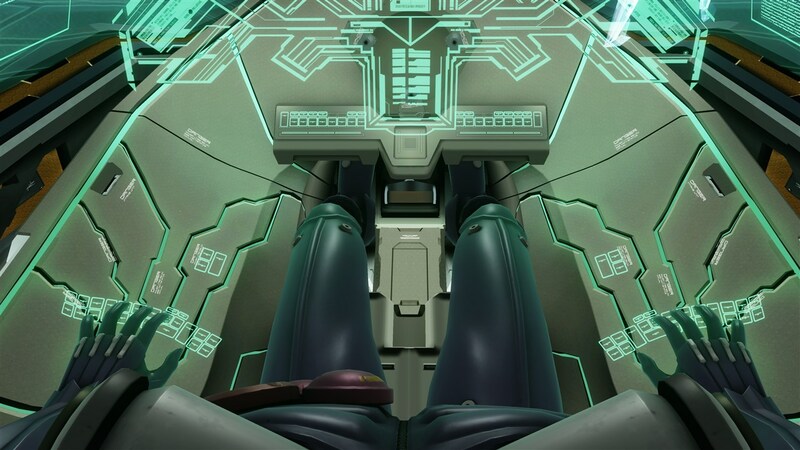 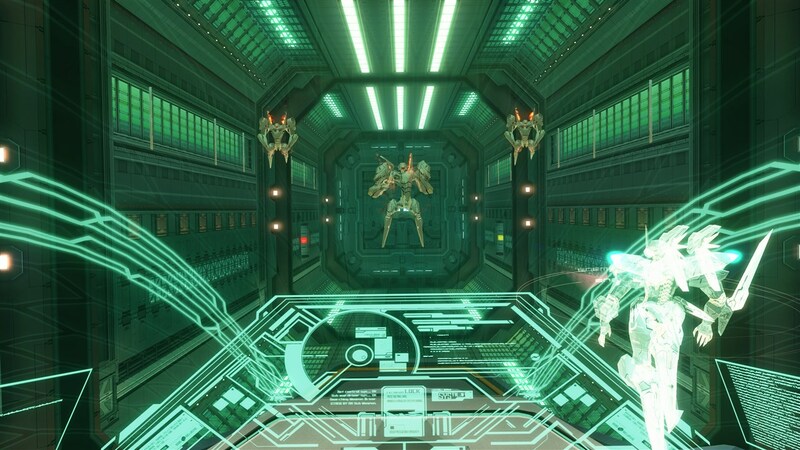 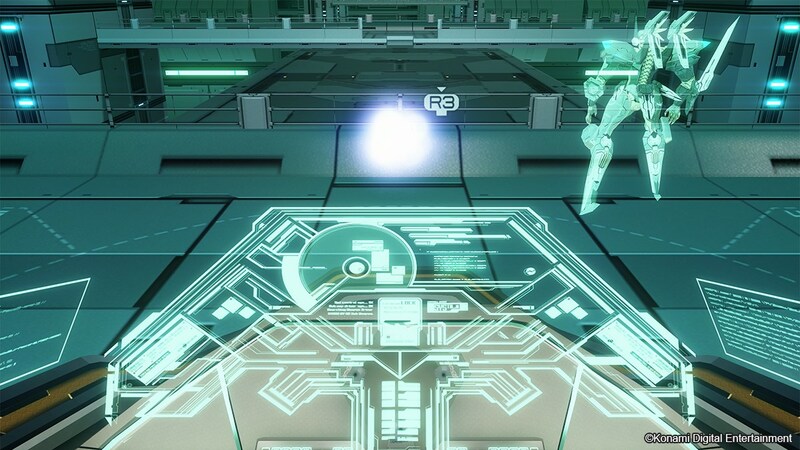 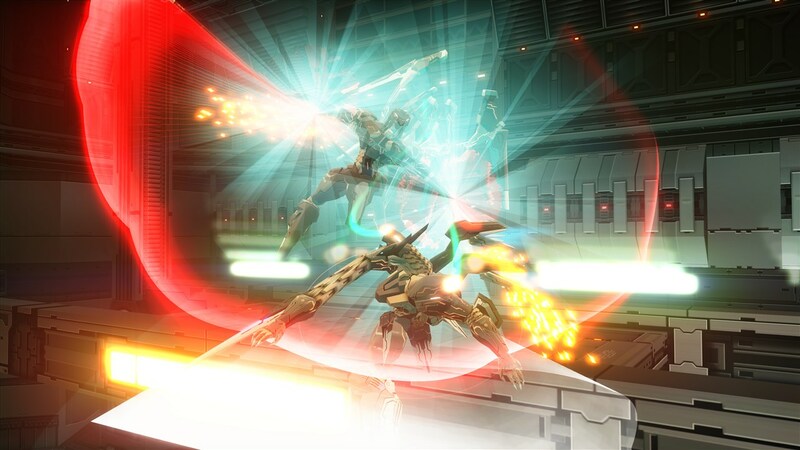 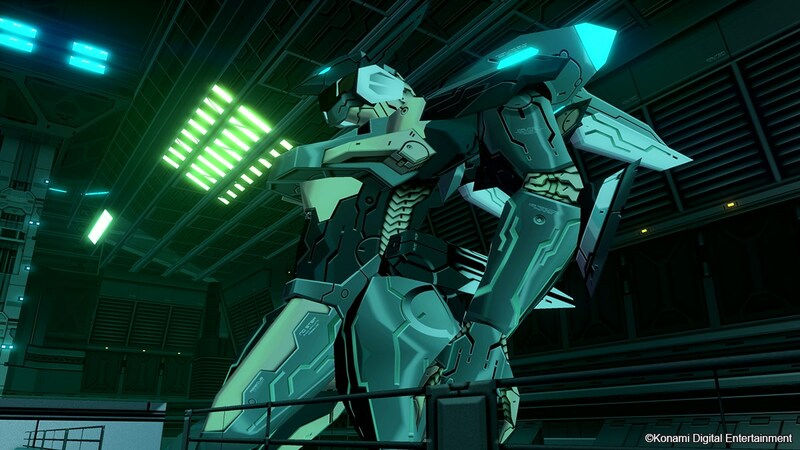 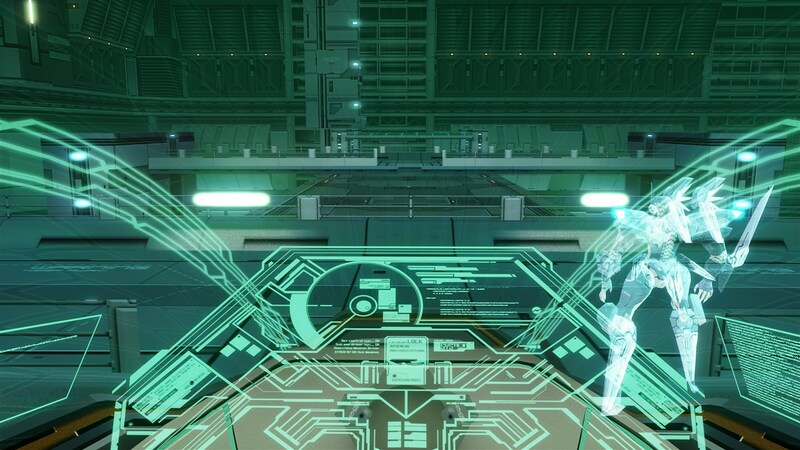 ZONE OF THE ENDERS: The 2nd RUNNER - M∀RS is the remaster of the original title with beautifully enhanced graphics and re-engineered audio made for next-generation consoles. 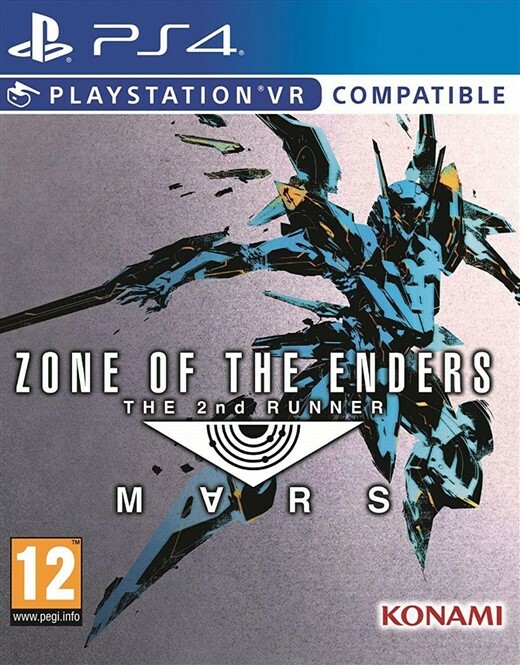 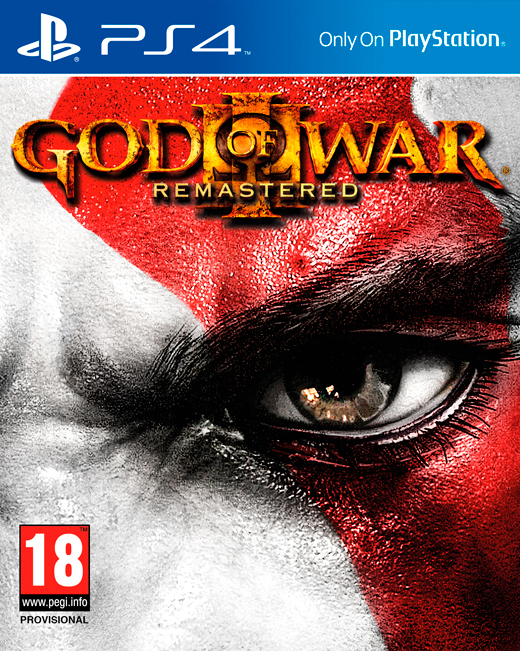 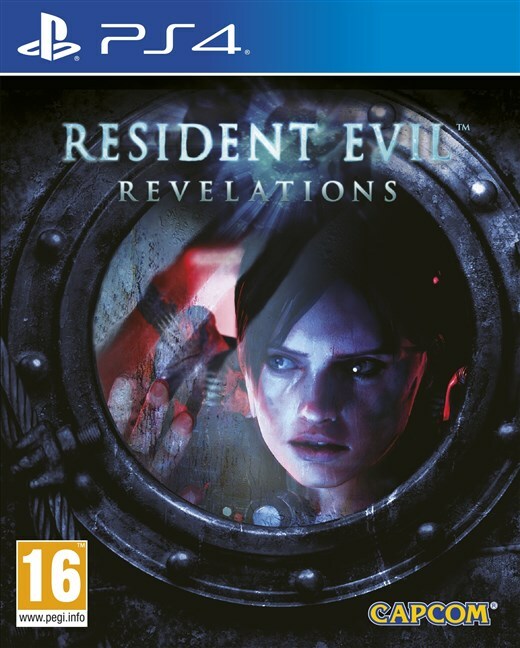 Players will be immersed in exhilarating high-speed mech-action combat all in third-person 4K or experience the full game for the first time in VR. 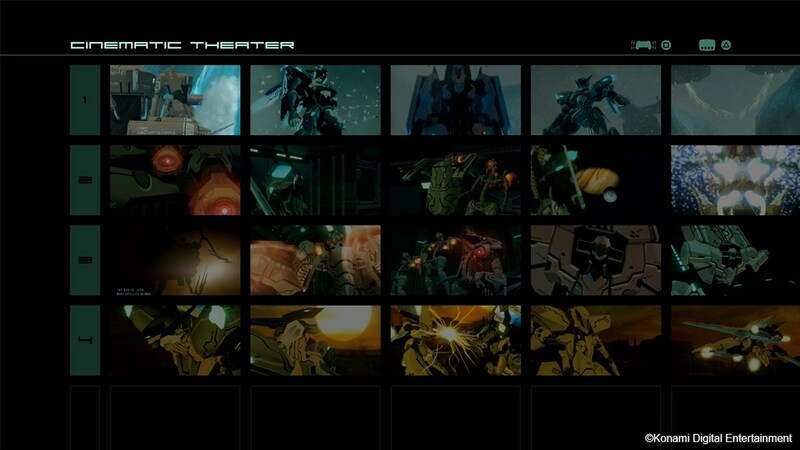 It's been two years since Leo Stenbuck watched in horror as BAHRAM, an anti-terrestrial force based on Mars, launched an attack on his home of Antilia, a Jupiter-based colony located on the edge of human territory.